Want to get married at Peace? We are more than a beautiful building, we help create beautiful marriages. 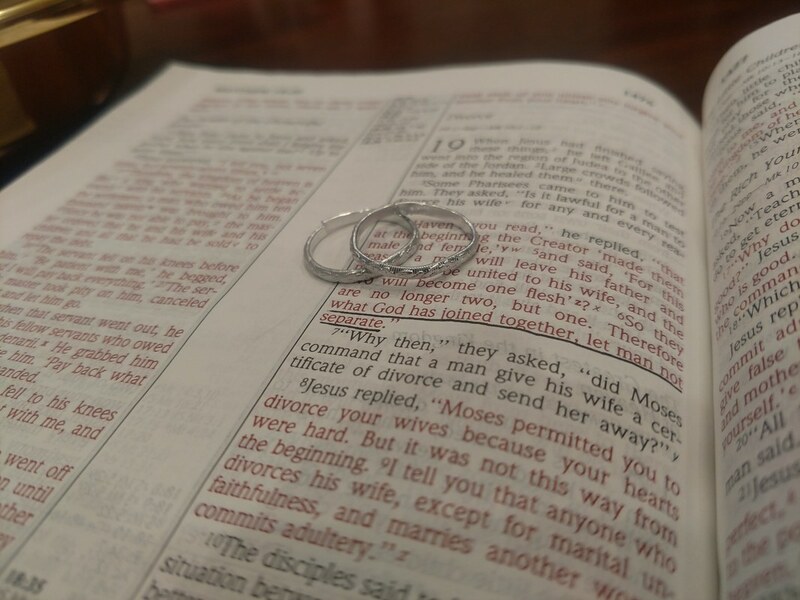 Here at Peace, we have a wedding ministry instead of a church rental. We believe that God has the best design for marriage since he made it (Genesis 2:18-25, Matthew 19:4-6). Better marriages make a better world and we help create better marriages using God's blueprints. Those who wish to use our facility for marriage are asked to complete a 4 session pre-marriage counseling with our pastor before we marry you. This allows the couple and the pastor to get to know one another before he stands up to perform the marriage. Before scheduling anything, our pastor would love to meet you and your fiancé so you can ask questions that you have and we can discover what the Bible teaches about marriage. You can contact him at the church office phone (765) 457-8888, email him at pastor@peacekokomo.com or start the conversation in our form below.